upgrade is now being planned by the Cupertino-based company. The result, according to Fast Company, is a final phone that could break through the $1,000 barrier for the first time in the wake of a strong US dollar and the drop in value of the pound. 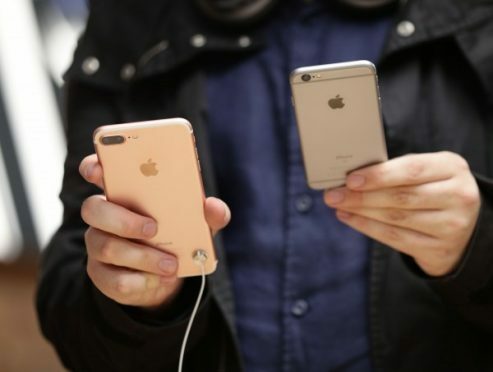 both the iPhone 7 and the MacBook Pro introduced towards the end of last year coming with higher prices – the iPhone 7 was £60 more than its predecessor the 6s. 5.8-inch OLED screen and could have an entirely glass rear casing. previous iPhones, while an expected memory upgrade would also impact upon the price of the new device. technology has been rumoured as a potential new addition. Report suggest the iPhone 8 or X could be one of three smartphones Apple unveils in September, with an iPhone 7s and iPhone 7s Plus also reportedly in the pipeline, and likely to have slightly lower specs.